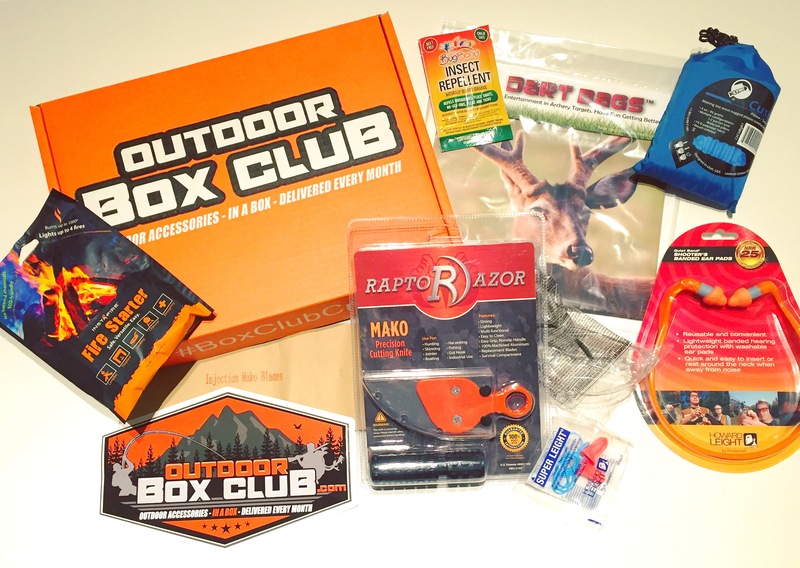 Raptor Razors – A precision cutting knife, these are great for your adventures to come! Perfect for hunting, fishing, skinning and more! Cush pillow seat – perfect for camping! But also great when you need a comfy seat while long hunting or fishing trips! Instafire Fire Starter – oh I like this, always great to have. I’ve learnt a little on how to build a fire lately by watching friends, but here is a quick and easy way even when your using wet wood! Bug Band Insect Repellent – great towelettes that are Deet Free. Dart Bags – these are great for target shooting or archery! Shooter’s banded ear pads – these are great and easy to use, great for shooting! Bonus! A pair of eye protectors and little ear buds!